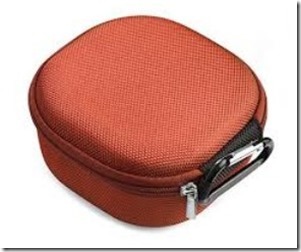 If your searching for a good small portable speaker that will do the job well and is sturdy, then you might have just found the right one. The audio from this small bluetooth speaker will amaze you. The new bose microlink bluetooth speaker is small yet packs a punch and is nicely suitable to Australian conditions if you are just lounging next to your pool or are taking in the sun at the beach. They are waterproof and made up of soft rubber material making it drop proof too. Bose is a company that has been producing ground-breaking audio products for over half a century. They understand how to make a good quality speaker and one of the more recent additions to their line-up is the Sound Link Micro Bluetooth Speaker and he more recent revolve model. · 6-hour battery life: After a single charge this speaker can last up to 6-hours before needing to be charged again. Though this is a shorter battery life than most other rechargeable speakers that Bose makes, what this device lacks in battery life, it makes up for with other worthwhile features. · Voice Prompts: This speaker features a button that can be pressed to activate your phones assistant like Google or Siri. This feature will help if you don’t have your phone nearby. 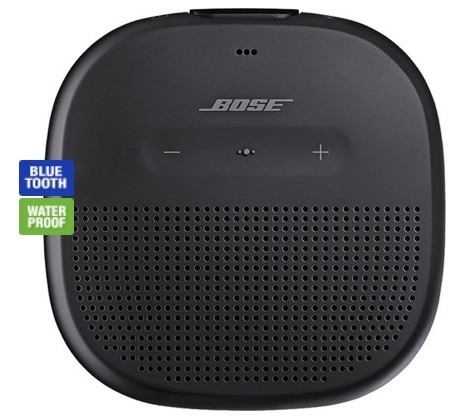 · Bose Connect App: While other Bluetooth speakers require you to manually link and unlink to them through your devices settings, with the Bose Connect app you can easily switch from one device to another. Plus, this app comes equip with party and stereo settings which allows you to utilize two different Sound Link Micro speakers for your music, so the sound can carry to all the people attending your party. · Waterproof: If you happen to be carrying your Sound Link speaker to the beach, attaching it to your bike while you ride through the rain, or using it poolside for a summer get together, you don’t have to worry about water damage thanks to the waterproofing of this product. · Tear Resistant Strap: This strap comes in handy when it comes to attaching your Sound Link to any number of objects while you’re on the go. The strap is specially designed to be dependable and survive any number of situations while keeping your speaker intact. · Made of silicone rubber: The rubber used to make the Sound Link speaker helps protect it from cracks, dents, and scratches. And eliminates gaps and seams in the speaker. 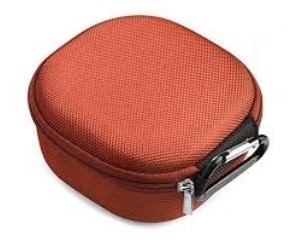 · Great for traveling and heading outdoors with. · Utilizes the Bose Connect app to enhance sound quality, function, and overall usability of the Sound Link Speaker. · Is built durably and made to withstand water damage. · Is a bit expensive. 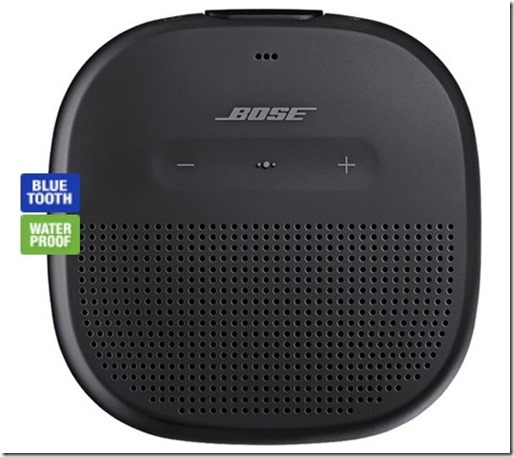 · Battery life is short when compared to other Bose rechargeable speakers. Overall, this is a great quality product that produces clear and crisp sound whether indoors or out. Its additional features make it the perfect music companion when outside and is built to survive in any setting. The product is a little expensive for its size, however, you get so much out of this tiny speaker that you don’t mind the price at all. So, all things considered, this is definitely a device worth checking out. Their competitors are JBL, BOOM,BEATS,HARMAN KARDON, JAM, B & O and SONOS and a few others. Let us know if you have come across a good one with good sound. Bose SoundSport Free Headphones | No wires.